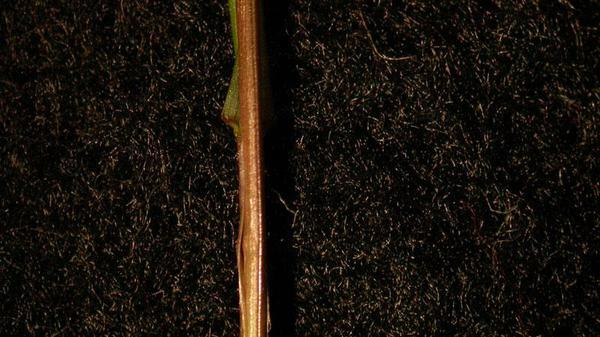 Rough (also called roughstalk) bluegrass has a relatively limited adaptation as a turf species because of intolerance to heat, drought, and traffic. 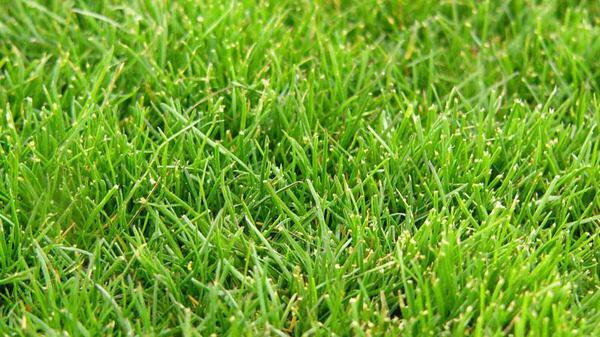 It is also very patchy in appearance and therefore does not perform well in mixtures. However, rough bluegrass is sometimes used alone or in combination with perennial ryegrass for winter overseeding of golf course putting greens. 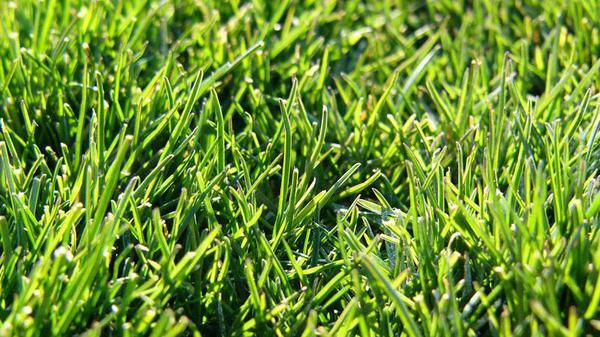 Rough bluegrass can often be confused with Kentucky bluegrass. 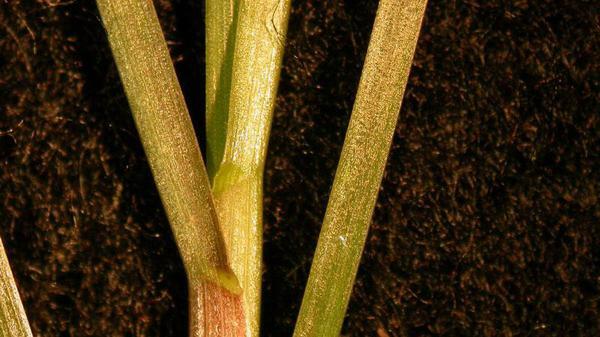 One way to distinguish them is to examine the root structures: rough bluegrass has stolons (above ground) and Kentucky bluegrass has rhizomes (below ground). 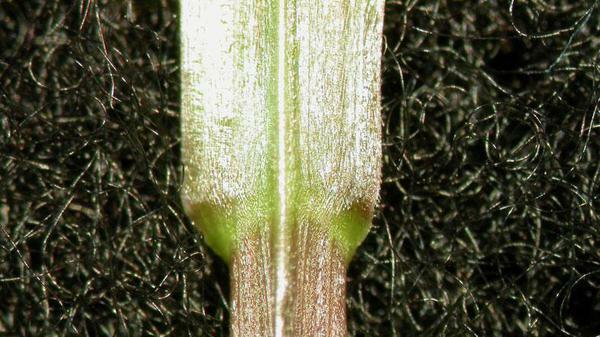 Another way to distinguish between them is that rough bluegrass has a long, pointed membranous ligule and Kentucky bluegrass has a short, even membranous ligule. Figure 1. 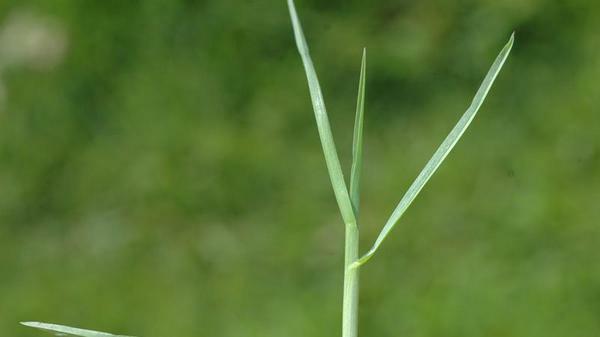 Rough bluegrass ligule. Figure 2. Rough bluegrass leaf blade. Figure 3. Rough bluegrass leaf blade. Figure 4. Rough bluegrass leaf blade. Figure 5. 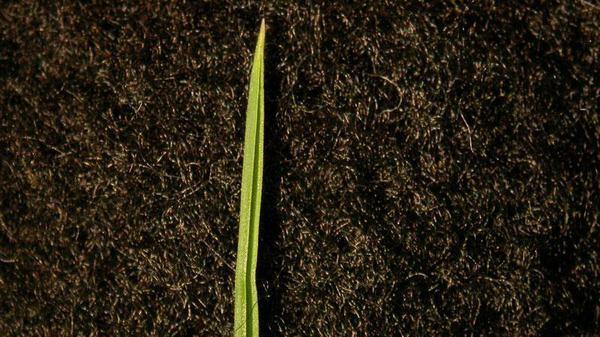 Rough bluegrass leaf blade. Figure 6. Rough bluegrass collar. Figure 7. Rough bluegrass collar. Figure 8. 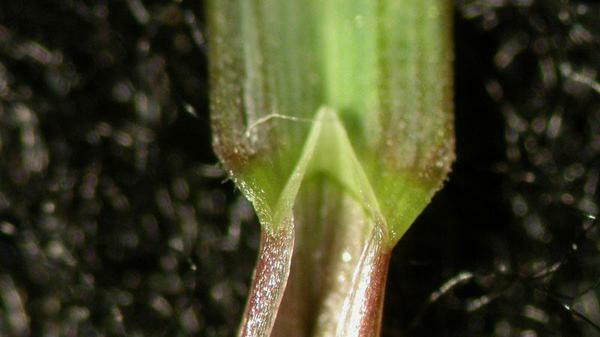 Rough bluegrass sheath margin.